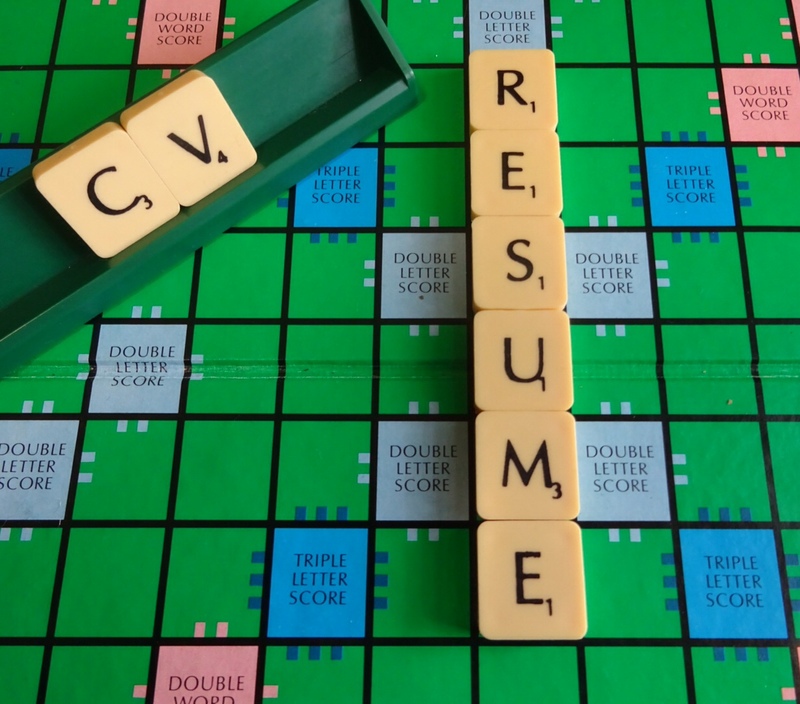 When was the last time you dusted off your resume? I’m guessing when you last applied for a job. It’s true for me too. 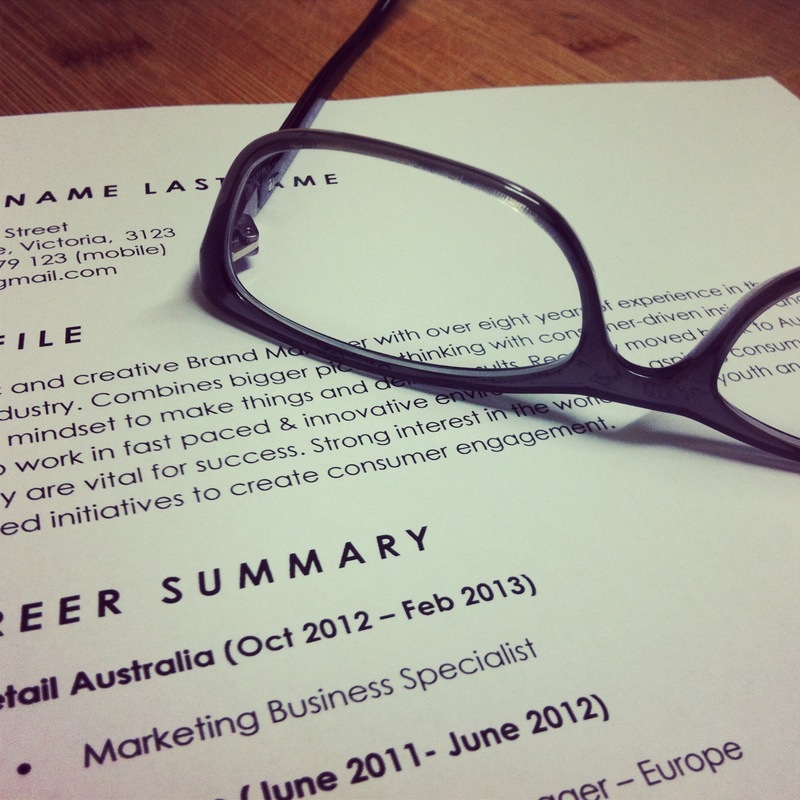 I coach people in developing a marketable resume and when I last looked at mine I was a bit embarrassed! As a Career Coach I often ask business owners, “When hiring staff what do you look for in a resume?” Some common responses include: legible, not too long, free of typos and meets the job requirements. 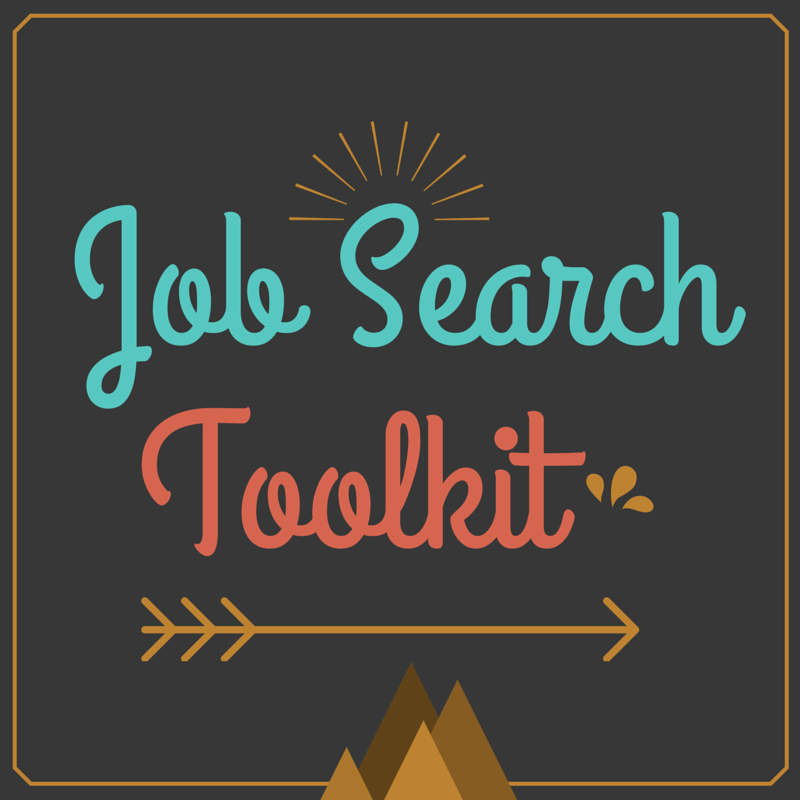 In my recruitment experience I found that well presented information about the person’s skills, experience and qualifications certainly made my job easier when reviewing resumes.